Manheim Township, PA, was rocked by a seemingly random triple-homicide during the summer of 2007. There were no witnesses, very few leads and no solid suspects. As days turned into weeks and the crime remained unsolved, the small-town neighborhood was filled with sadness, questions, and a growing sense of fear. One month after the murders, Tim Kreider’s son Alec was committed to a mental health hospital. One of Alec’s best friends had been one of the murder victims, and Tim feared that the loss had pushed his long-troubled son over the edge. Tim didn’t realize that his world was about to come crashing down around him. Refuse to Drown is the true story of a father’s despair and the type of perseverance that can lead to hope and healing. "On a chilly Friday night in mid-May, I walked upstairs and got ready for bed. The house felt quiet. My three children were over at their mother’s house and my fiancé Lynn had just gone home. My dog, a boxer named Knock Out, stretched and then crept behind me up the stairs like a shadow. In the midst of that quiet, my mind moved restlessly from here to there: work was hectic as usual, Lynn and I were planning our August wedding, and my teenage kids, with their sports and activities and jobs, had me hustling just to keep up. " Tim is available and does speaking engagements for youth groups, churches, schools and businesses. If you’re interested in having Tim speak at your organization or event please contact us. I found Refuse To Drown to be a compelling, riveting story. It's a wonderful testimonial to the power of faith—illustrating that, as dark as the night gets, the sun will rise again in the morning. The pain, disappointment and heart ache he experienced was almost too much for a father to endure. I would highly recommend this book to any one who needs a positive perspective on their challenges. A must read! His acceptance, his resolve and his ability to persevere is inspirational. His willingness to share his story is gracious. 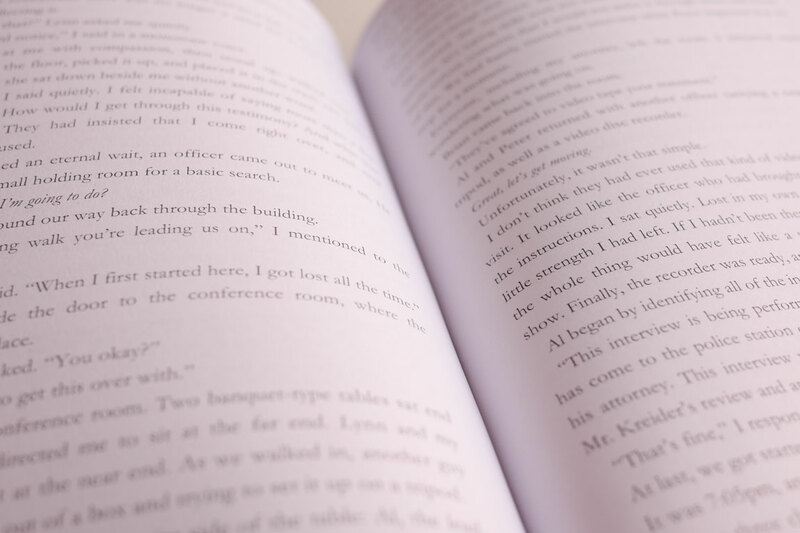 This is an easy read that will stay with you long after you finish the book. What Tim was faced with was unimaginable for just about anyone; his ability to forgive both himself and others and to let go of the past, ultimately gave him the strength to weather the storm and lift himself up to a place of emotional, mental and physical happiness. Excellent book, well written. My heart goes out to Tim and his family. I highly recommend this book to everyone. The way the story was told seemed an invitation to walk as a silent, close witness to the days before, during and after an unimaginable event. It was as though Tim invited me to be the fly on his walls, the ones that were closing in on him during a dark time. This book is so well written that it was hard to put it down. You feel like you are going through everything that this father went through. The sorrow, the guilt, but then the triumph that pulled him through. So often we hear the victim's side of a crime, and rightly so. But I found Kreider's account of his son's actions to be compelling and powerful, a good reminder that even in the most horrible of situations there is more than one story. I'm floored by the level of honesty delivered inside the pages and the message of hope it provides. To call Refuse To Drown an inspirational book would be a total understatement. You can't help but ache for him, but his resilience can bring all us all hope. May his words save someone else from this heart ache! Well worth the read. Kuddos to Tim you are a man of strength and integrity!! From the time I started this book, I didn't want to put it down. It's a very emotional read. I can't begin to imagine what life was like for everyone involved. It had to have taken a lot of courage to share this journey. 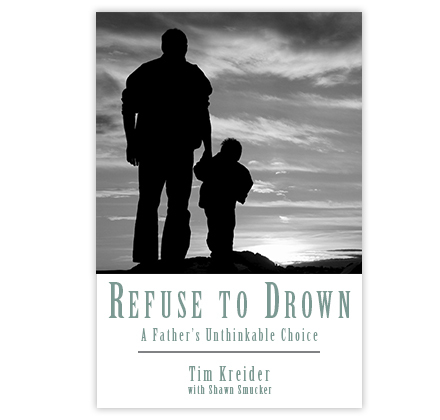 Tim Kreider shares an intimate and captivating description of a parent's greatest fear. This is a read for anyone who wonders why bad things happen to good people. While there is no definitive answer to this question, hope and strength are offered. Tim's amazing journey through an unthinkable tragedy brought me to tears and filled me with a profound sense of respect for this courageous man. A very interesting reflection of unfathomable difficulty. The message of Faith and God is clear. It was not easy to put down. I highly recommend it. As a father, husband and local youth athletic coach interacting with many local teens and adolescents, this book was a real eye-opener to the many warning signs to look for when a young adult is having emotional or mental struggles. This is a must read book for every parent as well as any young adult who feels like they are alone in life. A vision birthed in tragedy, of giving hope to sons and daughters who are alone and more than a bit lost, gives testament to the radical grace of God. Vulnerable, raw, and defiantly hopeful, a story for His glory. The father is a brave man to write of his experiences. I have met and respect him. He is recovering through a strong faith and excellent support system. I wanted to find a thread of something positive in the midst of something horrible, something that will alter your life, or the life of someone you love, for the better. I wanted to open the door to hope and healing for others. I wanted to inspire at least one person or family to seek help. Tim is donating 50% of his profits from the book sales to help others. The donations will go to the Victim Services Partnership of Lancaster, to help victims of crime in Lancaster, PA. If you're feeling angry, losing hope, and questioning your purpose then you have come to the right place for help. Also-Me is here for you. You are not alone. How you feel is important and it does matter. If you want help, we want you to receive it. The goal is to help you make healthy choices that will enable you to flourish and lead a joy filled life. If you are lost, let Also-Me help get you back on track. You will find messages, tools, resources and places where you can go to for help. You HAVE A PURPOSE! RODAmarketing.com - a Lancaster PA based Digital & Content Marketing Agency, run by brothers Matthew and Adam, focused on Relationships & Results for local and national clients. RODAmarketing provided the web design for RefuseToDrown.com. 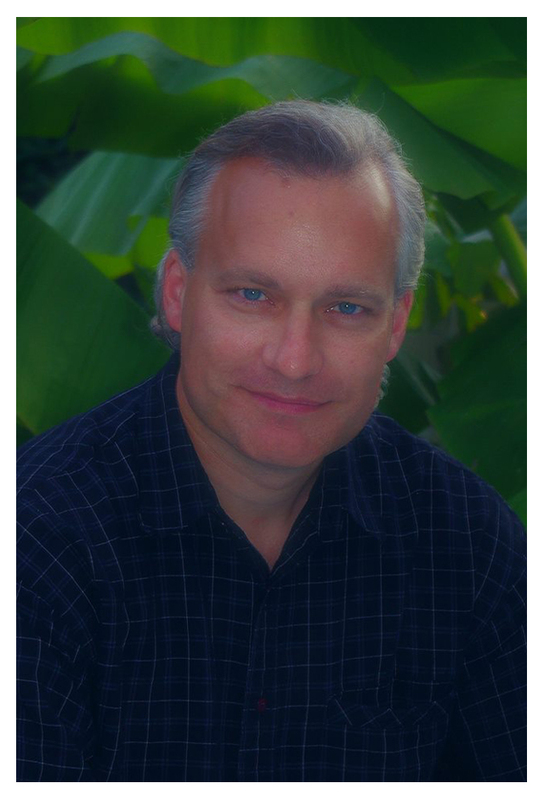 Shawn Smucker is the author of eight books, including Dying Out Loud, How to Use a Runaway Truck Ramp, and Building a Life Out of Words. He loves helping people share their stories. Shawn lives in Holtwood, PA, with his wife and four children. Shawn is the co-author of Refuse to Drown.